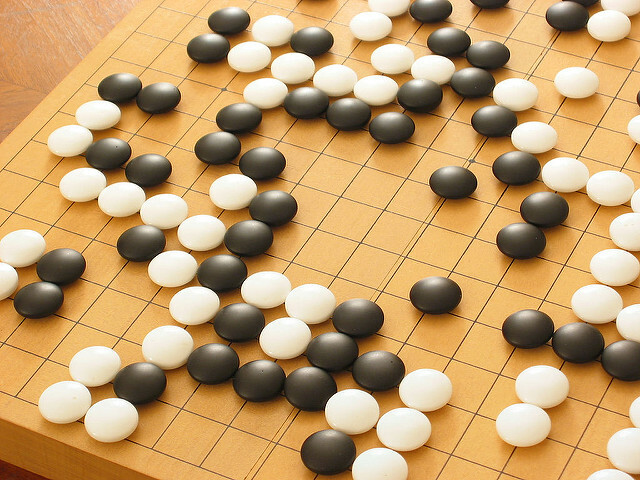 This is not yet a full implementation of AlphaGo. Development is being carried out on the develop branch. We are still in early development stages. We hope to have a functional training pipeline complete by mid March, and following that we will focus on optimizations.